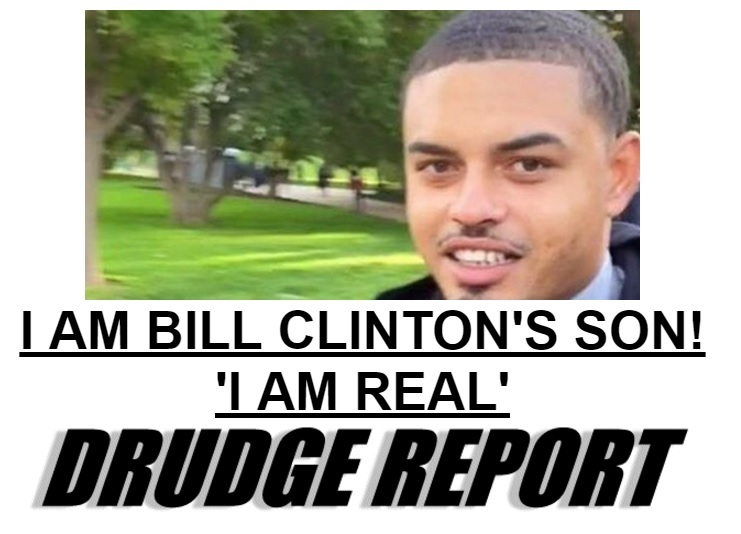 Danney Williams made it on The Drudge Report this morning. 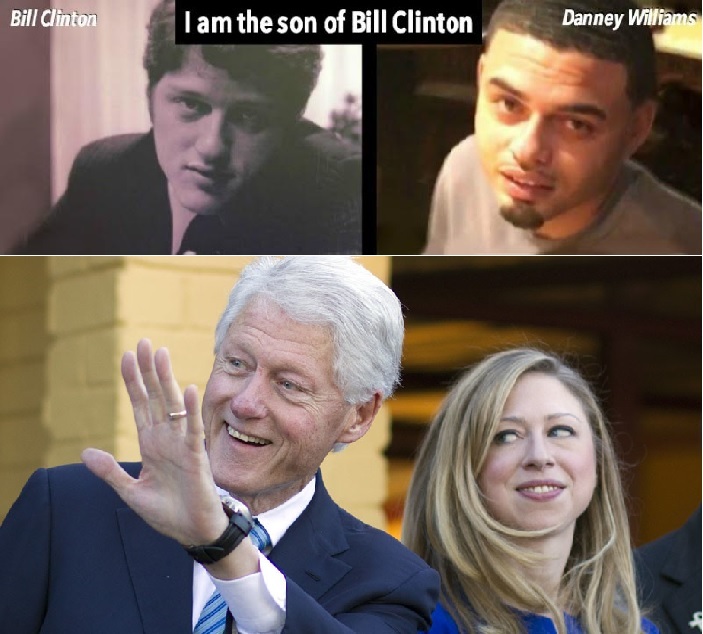 Danney says he is Bill Clinton’s illegitimate son. Bill Clinton was confronted at a rally recently about Danney Williams. The funny thing is… Danney looks more like Bill Clinton than Chelsea does. There have long been rumors that Bill was not the real father… of Chelsea. Considering the fact that Webster Hubbell is still alive it is not likely that he is Chelsea’s father.